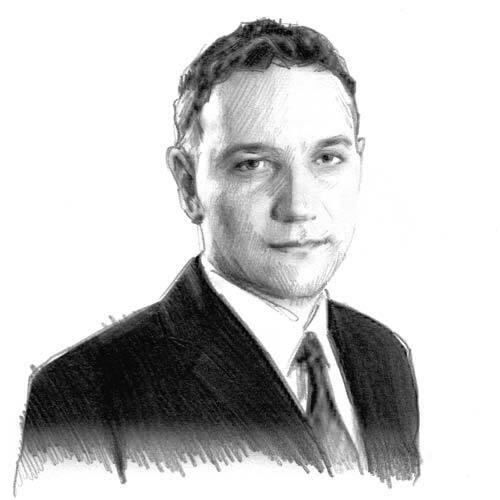 Mario is a qualified German and EU regulatory lawyer. He holds an MA in EC competition law from King's College London and directs MLex's research and data unit. Mario who previously worked at the Chamber of Commerce & Industry in Germany, works in German, English, French, Dutch and Polish.